Home Lifestyle Thinking of taking a vacation ? Here are Quick Getaways! Thinking of taking a vacation ? Here are Quick Getaways! You’ve been meaning to spend some quality time with your partner but somehow all the thinking and planning never seems to fall into place. Something or the other keeps popping up and spoiling things. 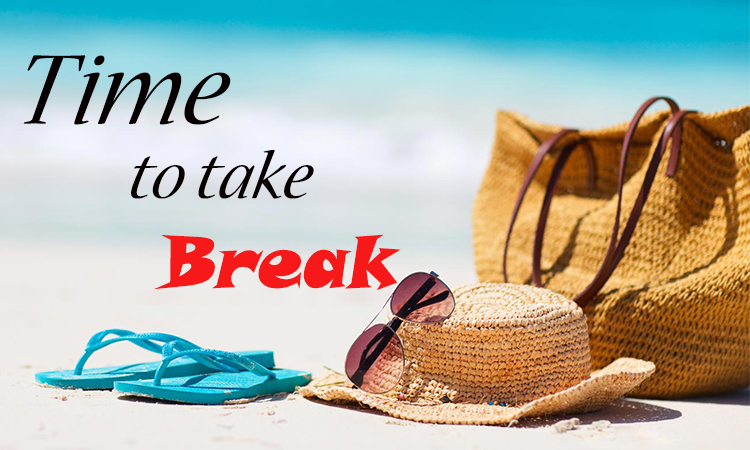 You crave to use the next long weekend but don’t know where to start. A 3 day getaway for couples is what you need and I’m here just to give you that!! 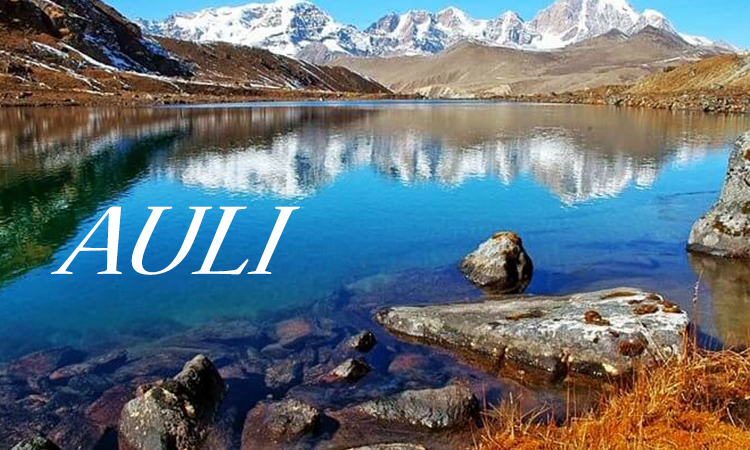 Auli – Known as the Switzerland of India, Auli is known for its natural beauty. It is the kind of place where pleasure and adventure, wilderness and magnificent hills in its best form come alive. Alpine stretches laden with snow give you spectacular views in the winter months. Try going to Auli in summer and spring and you’ll be left spellbound by its untouched and serene beauty. 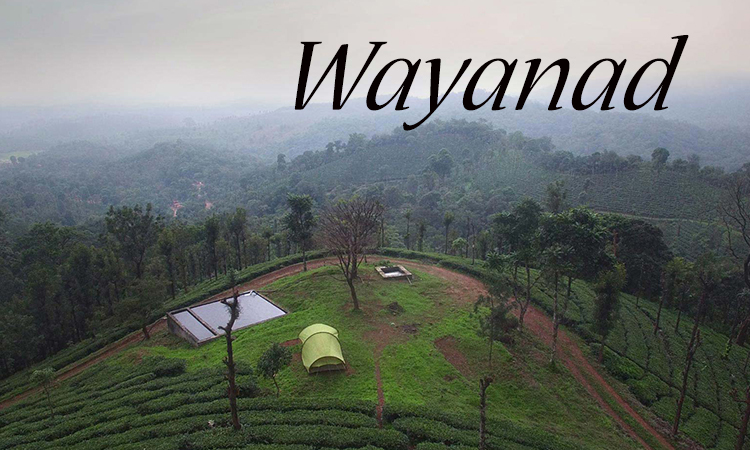 Wayanad – If you love a quiet walk in the tea and coffee plantations among the spice garden, you must head to Wayanad for a soulful experience. Immerse yourself in the wild forests, sub-tropical savannahs, lofty hills and sprawling plantations. How to reach: Cheap flight tickets to nearby Coimbatore airport from Bangalore just at INR 1,843(approx). 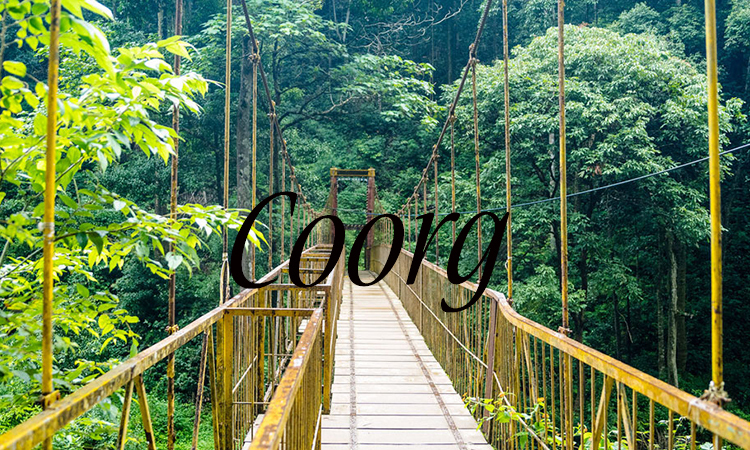 Coorg – The old world charm can still be seen glittering in this hilly town. Blessed with verdant teak and sandalwood forests, dreamy hills, stretches of aromatic coffee and tea plantations Coorg is a wonderful place for a 3-day couple getaway. How to reach: Flight tickets to nearby Bangalore airport from Mumbai just at INR 1,905(approx). 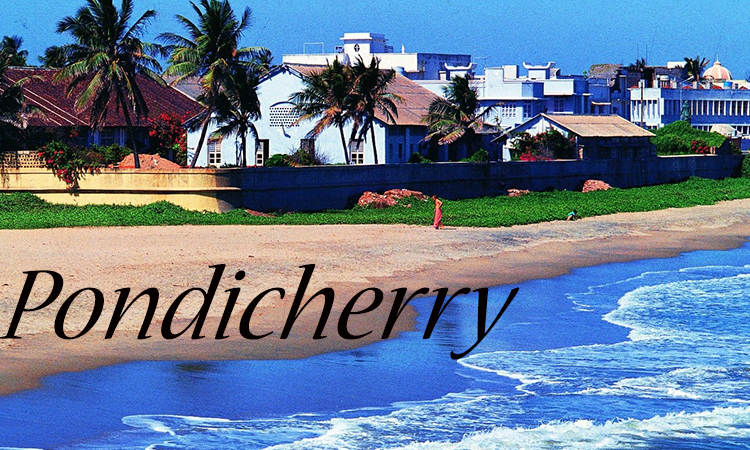 Pondicherry – Colorful doors and painted walls of the colonial charm of the French, Pondicherry is perfect for a 3-day couple getaway. Explore the charming boulevard, laze about together and revel in the spectacular view of the sunrise over the beach. 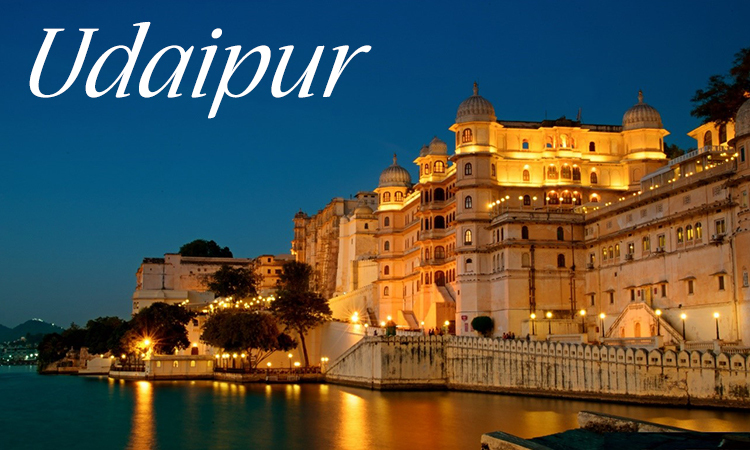 Udaipur – If you want to feel and live like royalty, head out to the city of Udaipur with its majestic hills and glistening lakes. How to reach: Cheap flight tickets to Udaipur airport from New Delhi just at INR 2,410(approx). Whichever part of the country you are in, next leave takes that step and head for a 3-day couple getaway to love. So rise and shine and get moving!! 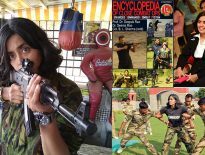 Previous articleWonder Woman Who is not from Marvel Series!